Compact bar and plate design using air for cooling where water is unavailable, costly or undesirable. 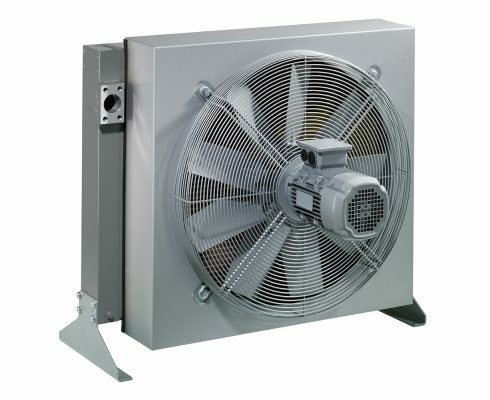 Applications: Oil cooling with air, but can be used with other fluids compatible with aluminum. Note: Product is typically supplied with fan and motor, but can be supplied without.